Women's 925 Sterling Silve Ring with Cubic Zirconia Solid Gemstone Ring SR640? Item Ring Modal No SHRI0640 Gross Weight 1.67 Grms Gemstone Name Ring Size Cubic Zirconia, All Ring Size Available? Our Postage charges for Shipping Handling includes packing, warehouse charges, distribution, order handling and the processing costs. Item will be shipped to our Buyers within 24 hours on receiving the payment. 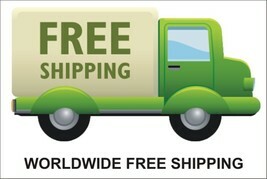 Delivery is generally within 2-3 Weeks worldwide after shipping. 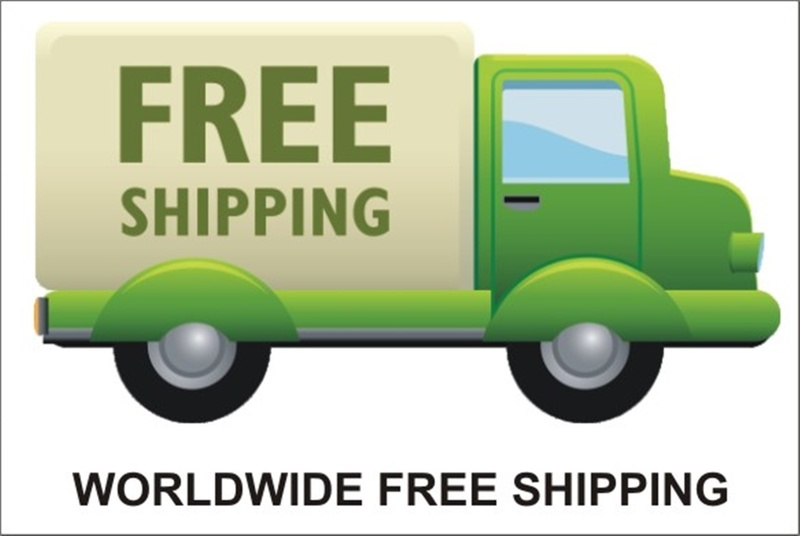 In rare cases it makes take up to 4 weeks for delivery depending upon the destinations and customs in your country. All packages have a duly filled customs declaration form in order to avoid any delay in customs. To assure you the maximum comfort and satisfaction we accept the following payment methods: All credits cards through Pay pal the payment should be made within seven days since the last purchase. Failing to do so will results in the item being re-listed. Our goal is to provide best quality goods at best possible prices. For us our customer service to our valued Customers come first. You can contact us by clicking on “ask seller a question”. All queries are replied promptly. There might be cases due to high velocity of transactions that it might sometimes take more than 24 hours to respond back. We are very confident that our fine jewelry will meet and surpass your expectations, as your satisfaction is our utmost priority and goal. However, if for any reason you are not completely satisfied, you may return your order within 14 days from the date of shipment, but no more than 14 days from the date of the purchase. Unlike other companies, we do not collect a restocking fee, and guarantee a full refund or exchange. A refund will be issued within seven business days (AFTER WE RECEIVED THE ITEM) in the form the payment was received. Feedback is very important for us. We kindly request you to drop a positive feedback. If you are not satisfied with anything please contact us before leaving the negative feedback. Please note that negative feedback will not solve the issue but a discussion or a chat can resolve any complicated issue or dispute. Protect your jewelry from sharp blows, scratches and extreme temperatures. We do our best to get a true representation of our stones. Sometimes because of enlarging the photo or because of different settings of individual monitors there are possible slight variations in colors. Our pictures always represent an actual item you will receive.